Owner will consider the following: Sell for $85,000; Lease - Option for $85,000; OMC HIGH Traffic corner with 9.37 AC. 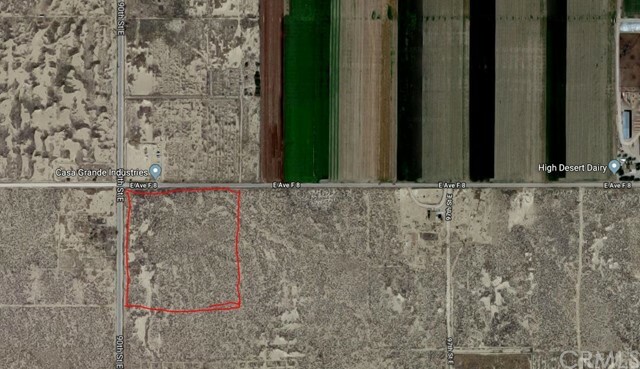 Zone AG (LAC 21) for crop production, livestock, fruit/veggie stand. Other uses may be permissible w/permits. 10 yr lease w/2 5yr extensions available.